Our community partner, Gateway Association, published a piece written by the Employment Team on Job Performance Assessment in its newsletter thelens. Employment Team members are working with Gateway Association on a study about job carving. 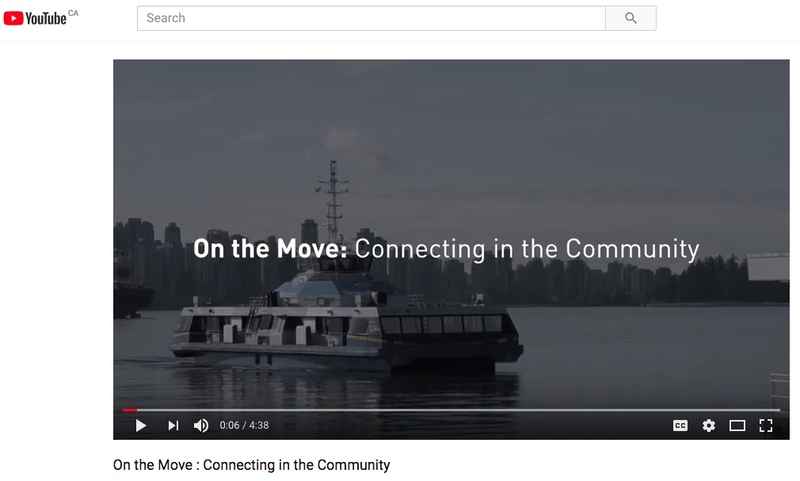 On the Move: Connecting in the Community is the second video of a series of 3 developed by the Mobility Team to raise awareness with various stakeholders who are able to make an impact on the accessibility of the city. The goal is to implement more informed planning strategies for people who use mobility devices and to enable them to become more active members in their community. 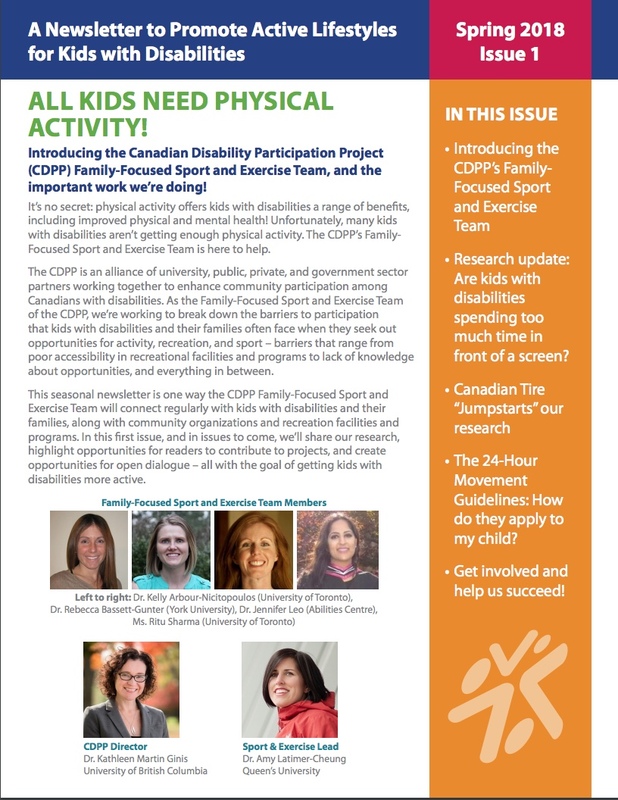 This family-focused newsletter is one way the Sport and Exercise Team will connect regularly with kids with disabilities and their families, along with community organizations and recreation facilities and programs. In this first issue, and in issues to come, we’ll share our research, highlight opportunities for readers to contribute to projects, and create opportunities for open dialogue – all with the goal of getting kids with disabilities more active.